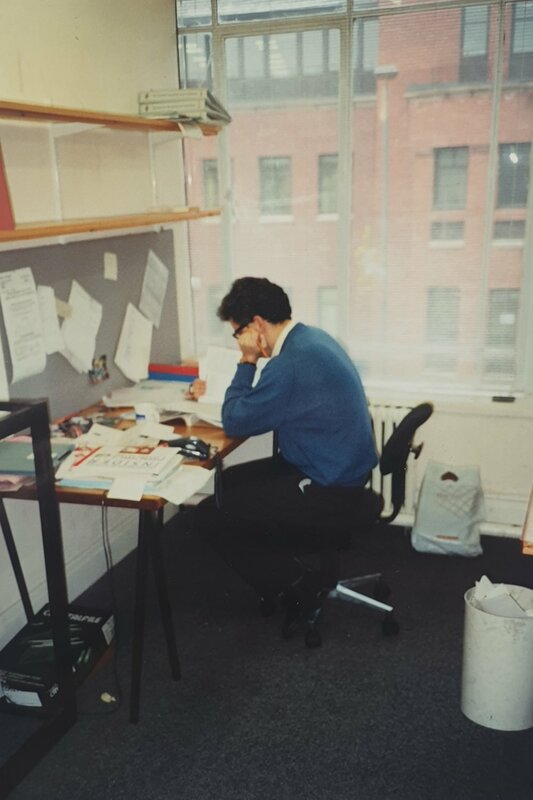 10,950 days, 3,111 projects, 4 Offices and 3 name changes later Den Architecture Celebrates 30 years since setting up shop, in April 1989. 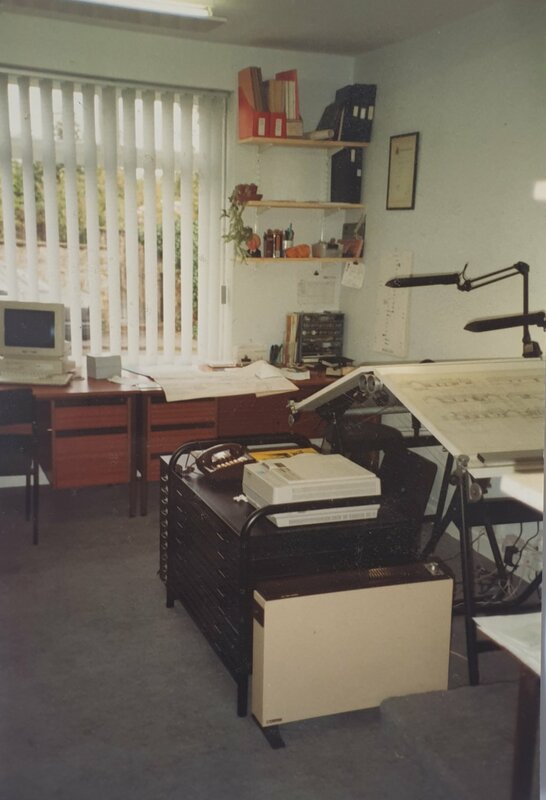 In the sleepy village of Barwick in Elmet in 1989, Den Architecture (then known as Ramsden Barrett Architects) began life in an old butchers shop. 4 offices later and Den Architecture now resides in its long term home in the centre of Leeds with an additional office in London. 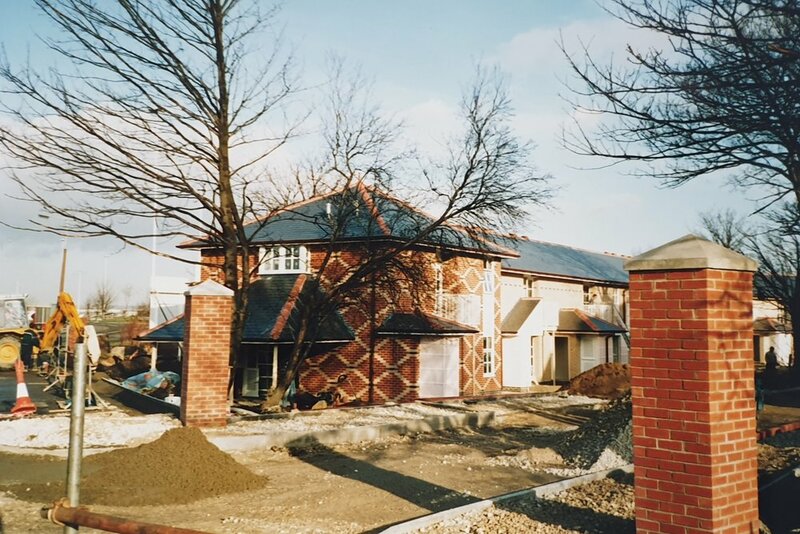 The practice’s first major project, completed in 1991, was Prospect Crescent. 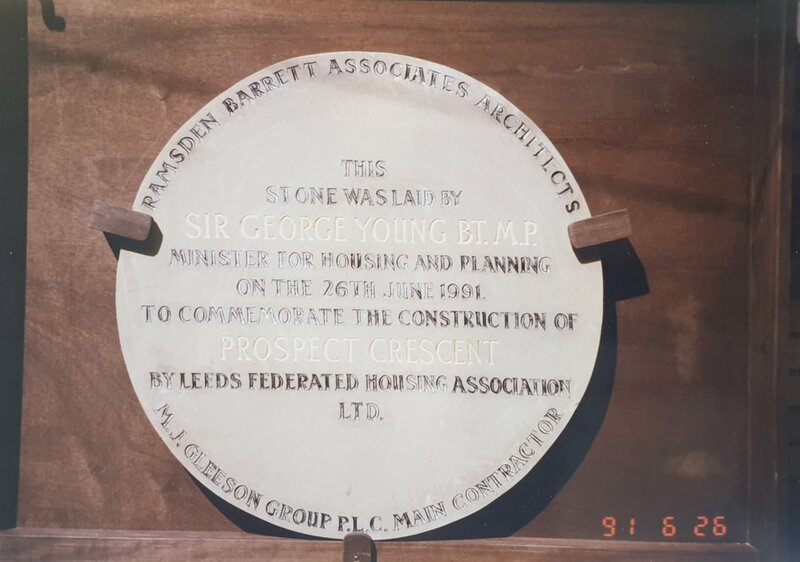 The crescent, opened by Sir George Young was the first actual crescent built in Leeds in the 20th Century and put Ramsden and Barrett on the map as a leading architectural practice in Leeds. 30 years later and a lot has changed in our Architecture and our projects. Broad Lane, Sheffield consists of 440 residential units and is significantly different from our humble beginnings at Prospect Crescent. The project represents the huge development of the practice in the past 3 decades. Now with increasing number of staff and an ever growing work load Den Architecture looks to continue to build on a foundation started in Barwick in Elmet. In recent years Den Architecture has also won a number of competitions, the most notable of which was the design of the proposed Castleford Tigers Stadium, and a Indoor Ski and retail centre in Southampton.